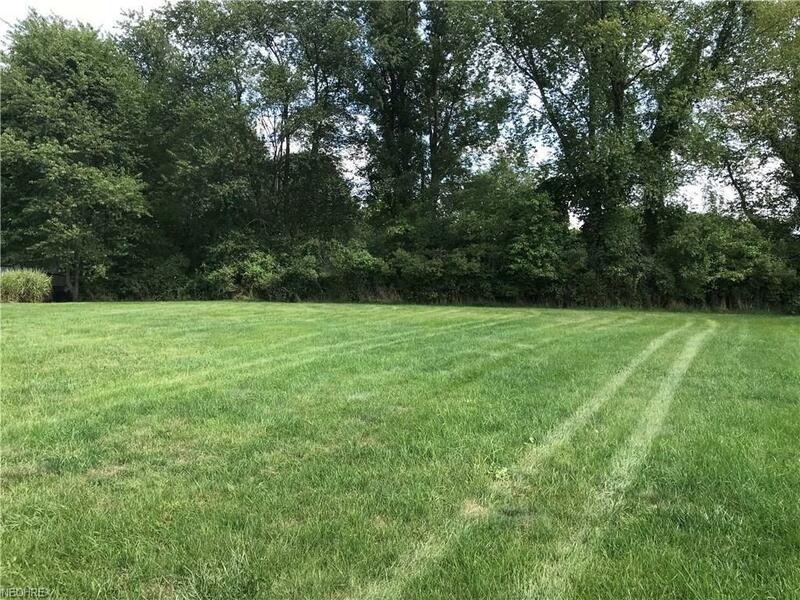 Lovely buildable lot located in White Oak Hills. 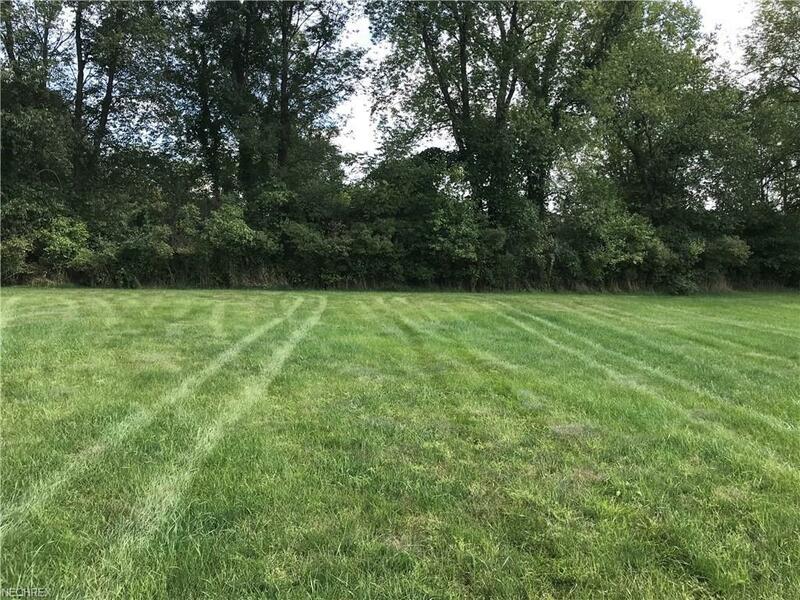 Conveniently located near hike and bike trails, shopping and Downtown Kent, this already cleared lot offers room to build your next home. City services are available at street. 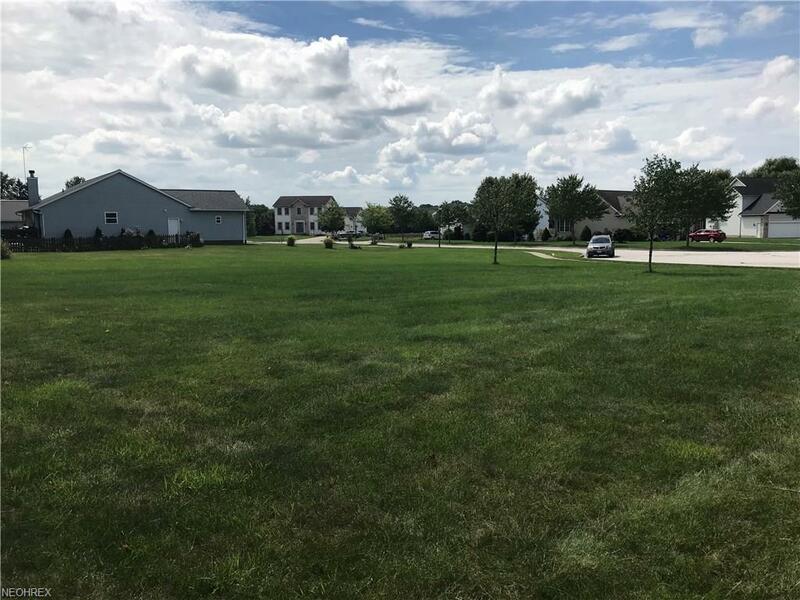 Lot has not been previously offered.